Each Wedding Photography package includes an Engagement session, USB Flash Drive with copies of your photos and a limited Print Release, a 2nd Photographer for the wedding, and a free gift. Wedding Photography packages start out at $1200. For more information on packages please send me a quick message and tell me a little about your wedding and/or if you were referred by someone. If you haven’t already check out my Wedding Gallery to see some of the previous weddings I’ve done. 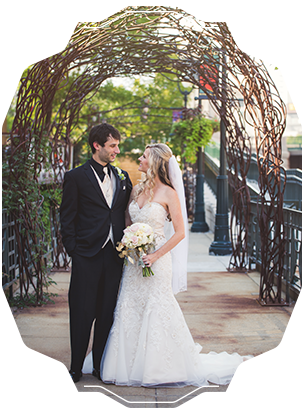 While all Samantha Maide Photography wedding packages include an Engagement session, we also offer them Ala Carte. Perhaps you happen to be traveling through the area or are having a destination wedding, we can accommodate you by helping choose a location for your engagement session. 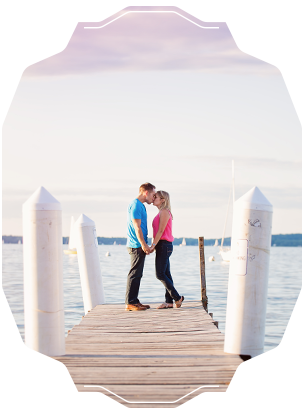 Engagement session packages start out at $300. For more information, please send me a quick message and tell me a little about yourself and check out my Portraits Gallery to see some of my previous work. Seniors, Moms to be, models, and anyone just wanting Portraits…I’ve got Portrait packages for each one of you! Each Photography package comes with a USB Flash Drive with copies of your photos, a limited Print Release, and a free print. Portrait Photography packages start out at $300. For more information, please send me a quick message and tell me a little about yourself and check out my Portraits Gallery to see some of my previous work.